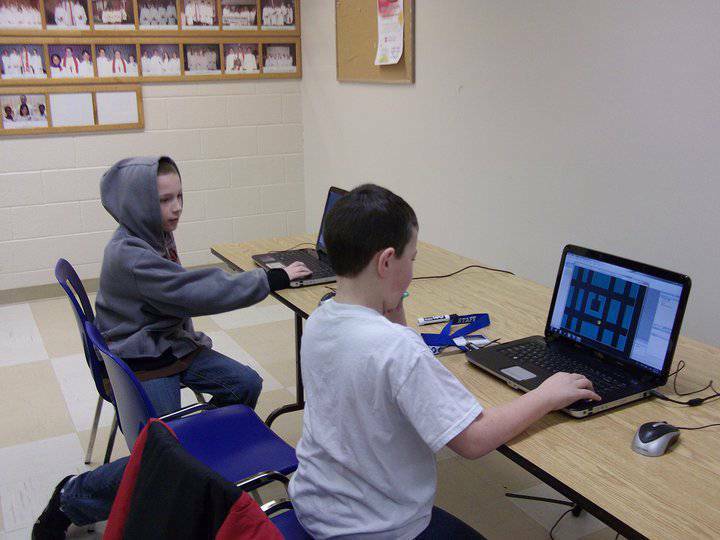 Real Programming 4 Kids provides a rich and challenging learning environment for all skill levels, with all the fun of video games. 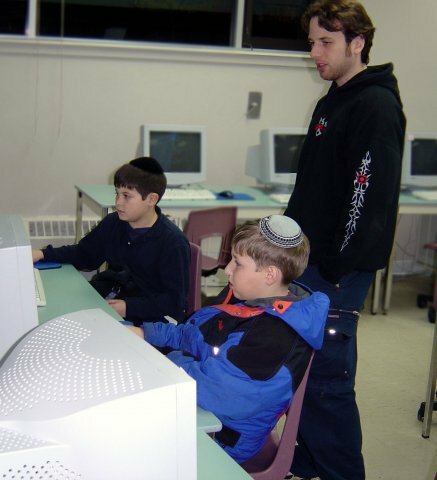 We have taught computer programming to thousands of Ontario kids and teens since 2000. 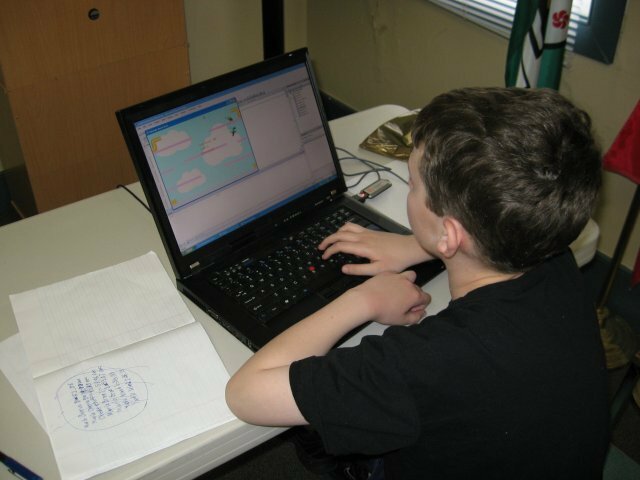 Creating and programming a video game offers the most complete application of math, physics, creativity, problem solving, and communication skills. Without math, video games wouldn't exist. All of our courses apply math from 2D coordinate grids and negative numbers right up to 3D vectors, and trigonometry. Imagine your child learning University level Computer Programming while still a kid! 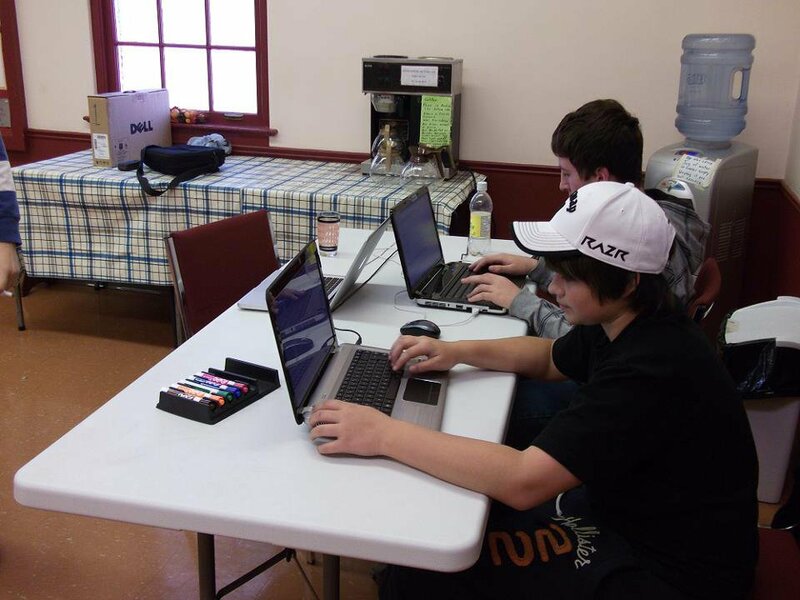 RP4K has a long track record of helping kids prepare for and achieve amazing results in their Post-Secondary computer science programs. This creates the possibility for an exciting career in the fast growing video game design industry. Real Programming 4 Kids teaches kids and teens how to use real game industry-standard computer programming software just like the pros. Your child can learn real programming languages like Visual Basic, Java, C# and C++. 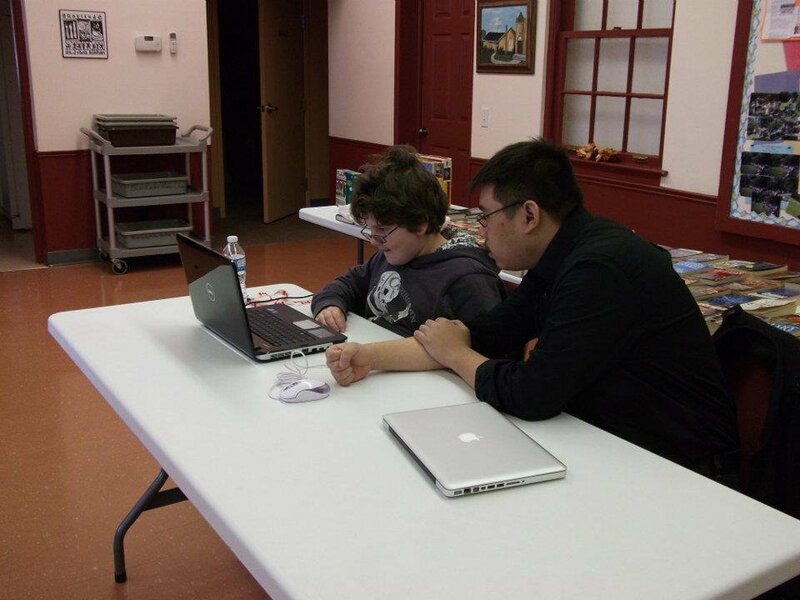 Kids learn best in our focused classes with a maximum of just 4 students per instructor! Read our testimonials, we guarantee your satisfaction. If you aren’t satisfied after your child attends the first two classes of an RP4K course, you can withdraw them from our program before the third class and receive a 100% refund for the course! Your 7 to 17 year-old kids can start learning the fundamentals of computer science, and reveal the secrets of video game design today. No prior programming experience needed to begin. It all starts when you call to schedule a free, no obligation assessment class in Toronto, Ottawa, Oshawa, London, Waterloo, Etobicoke, Richmond Hill or Oakville.